Renesmee C. Cullen. 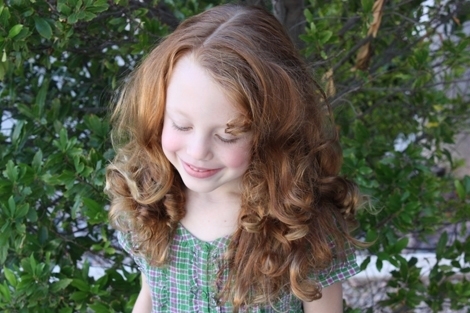 Renesmee :). Wallpaper and background images in the Breaking Dawn The Movie club tagged: breaking dawn renesmee renesmee carlie cullen bella edward. This Breaking Dawn The Movie photo might contain sundress, portrait, headshot, and closeup.